Hello Linux Geeksters. As you may know, Chromium, Google’s open-source browser will drop the support for the Netscape Plugin API and so, Adobe Flash will not be working anymore. Instead, the users can replace Adobe Flash with Pepper Flash Player, which is already used on Google Chrome. 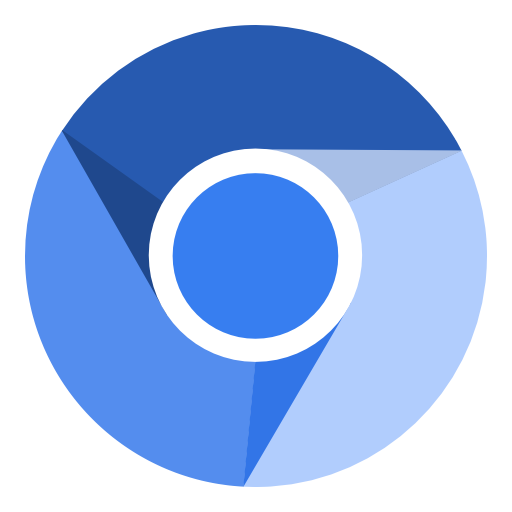 In this article I will show you how to install Chromium and enable Pepper Flash Player on Ubuntu 14.04 Trusty Tahr and Linux Mint 17 Qiana. This works great at first, with https://www.adobe.com/software/flash/about/ reporting that Flash 13,0,0,214 is installed and all flash content shows. After rebooting, or even after some time (maybe a few hours), the plugin stops working and I start seeing “Adobe Flash Player is required to display some elements on this page.” on all sites that try to load Flash content, including https://www.adobe.com/software/flash/about/. Running the command “sudo update-pepperflashplugin-nonfree –install” again resolves the issue temporarily. I am running a full installation of Linux Mint 17 RC 64-bit Cinnamon.